Whenever two subjects of my books converge, I love it. My 1994 "Newhouse" biography chronicled the ups and down at Vanity Fair, first with Tina Brown and then Graydon Carter at the magazine owned by the Newhouse family. 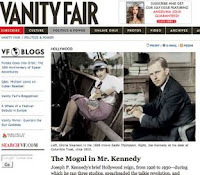 In its April 2002 issue, VF featured this article about Joseph P. Kennedy actions in Hollywood. The author gained access to the same recently-opened JPK papers at the Kennedy Library that I used for my book, "The Kennedys: America's Emerald Kings," soon to be re-issued by Basic Books. 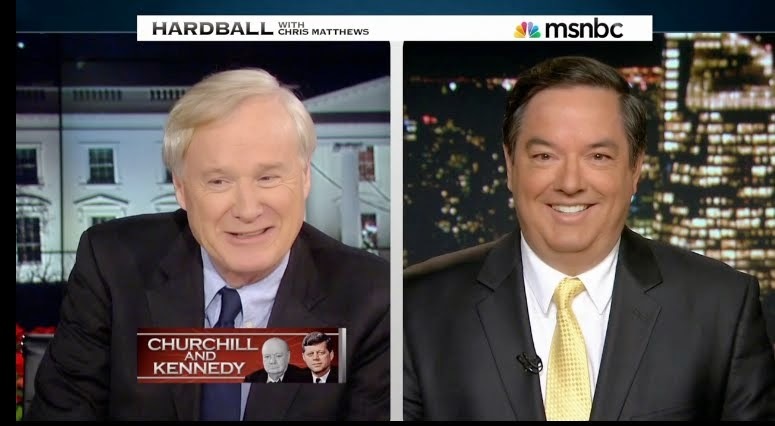 The new Warner Bros. documentary based on my book, coming out this November, will feature little-known footage about the Kennedy patriarch. But the treasure trove of Joe Kennedy papers are still being mined by historians and biographers. For my money, the most important historical find in the Joe Kennedy papers is its details about the family's Vatican relationship. If this had been known publicly, the results of the 1960 election -- in which JFK, as a Catholic seeking the presidency, eloquently espoused a view of separation of church and state -- may have turned out differently. 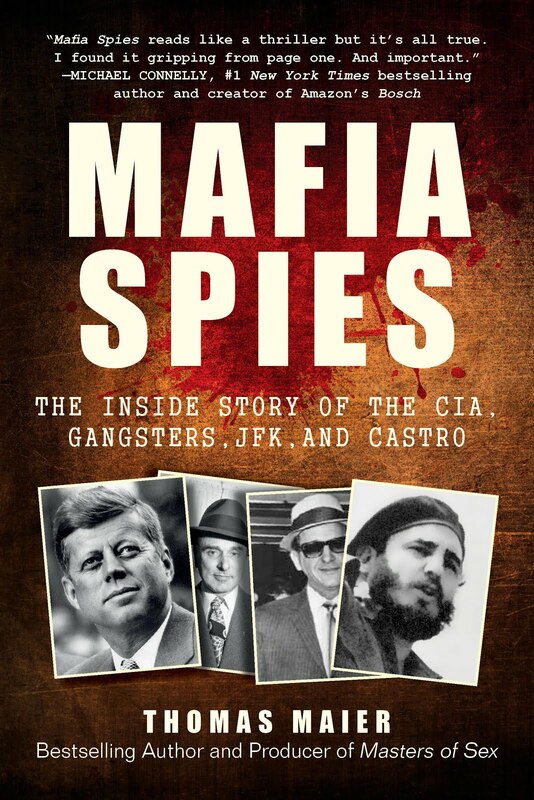 The extraordinary dealing between Joe Kennedy, Cardinal Francis Spellman, and Pope Pius XII's administrator, Count Enrico Galeazzi, is one of those stories right out of Hollywood!